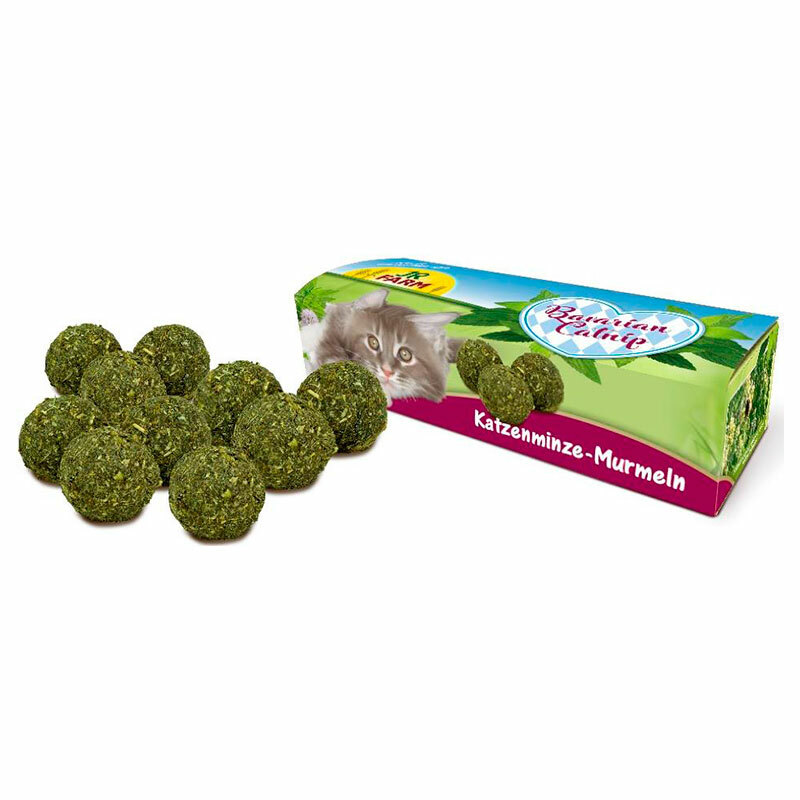 The new favorite pastime for your cat, cultivated in the heart of Bavaria. Due to the aromatic fragrance of the catnip, the cat is encouraged to play. The catnip balls are perfect for shooting and hunting, and thus promotes the activity of your cat.